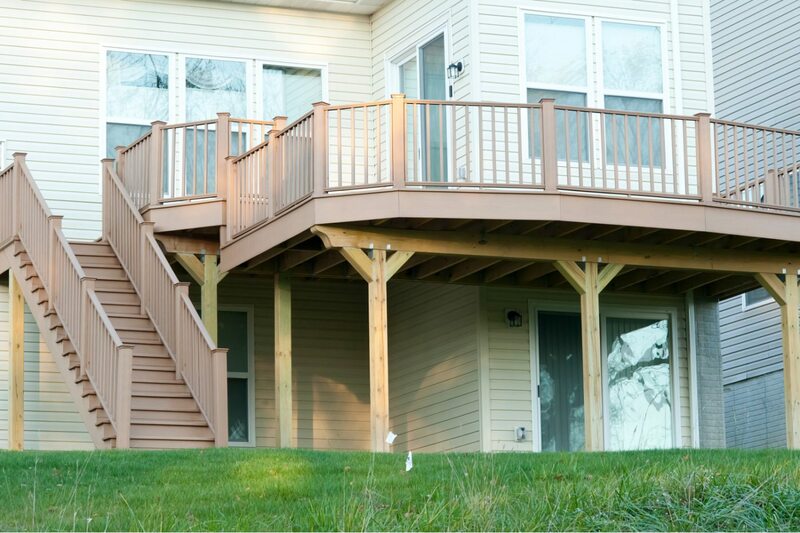 Abbott Builders is a home remodeling contractor and custom deck building company serving residential and commercial clients in the Charlotte, NC area. We are a company committed to excellent craftsmanship, unique designs and exceptional customer service. 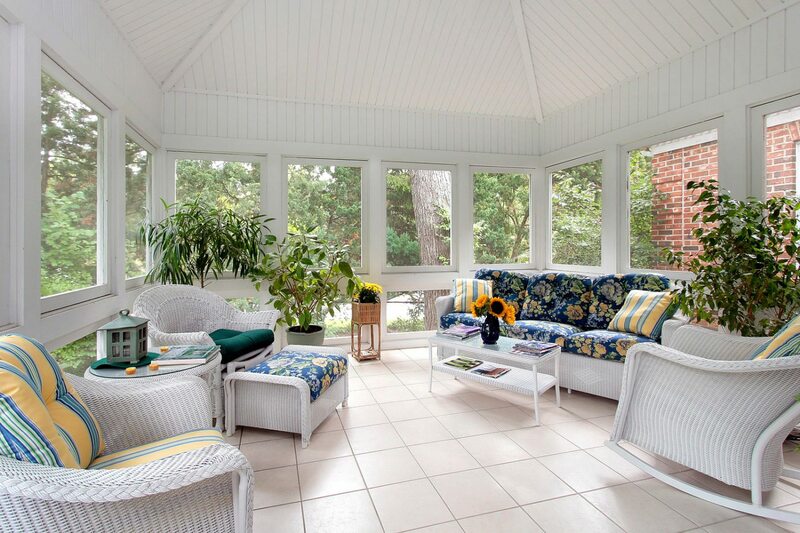 The vision may start with the land and conclude with a custom-designed home. Or it may entail a redesign / remodel resulting in a gourmet kitchen, a spa-inspired bath, or a basement turned luxury terrace level. Or it might be a very simple wood structure or a multi-level custom deck with separate functional areas and a shade cover. No matter the project, Abbott Builders can build it. 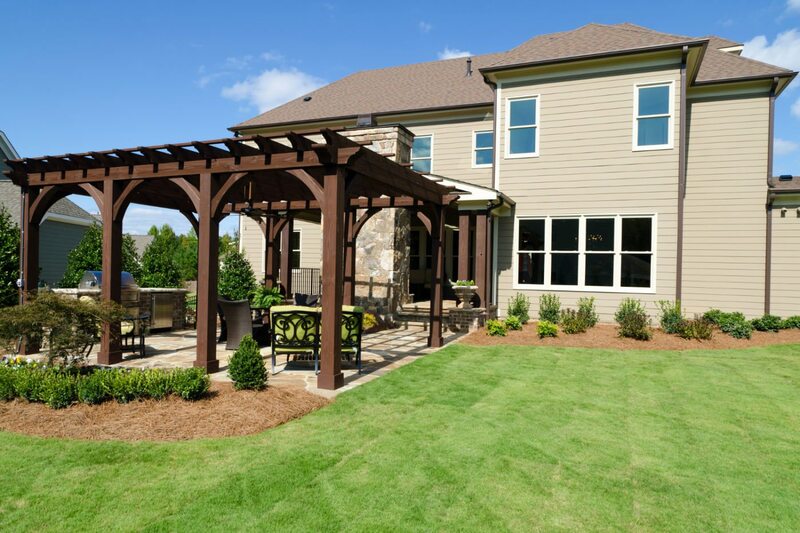 Call (704) 516-3334 or send us a message for more information, or to schedule an appointment with a fence or deck specialist from Abbott Builders. © 2019 Abbott Builders, Inc.